New Changes Coming to Natural Hair Tales of 1BlessedNatural! I hope you are all having a great week! There are some new changes coming to this blog. For the past 3 years, I have mainly covered natural hair. Now, I know what you are thinking... Isn't this a natural hair blog, right? Yes, it is, but I have more interests I would like to share with you all on here. When I first started this blog back in 2011, I also started writing another blog called "Signed, Sincerely A Music Fan" where I discussed gospel and r&b music. I've included a handful of articles on here about music, but now I will be combining the two blogs into one. 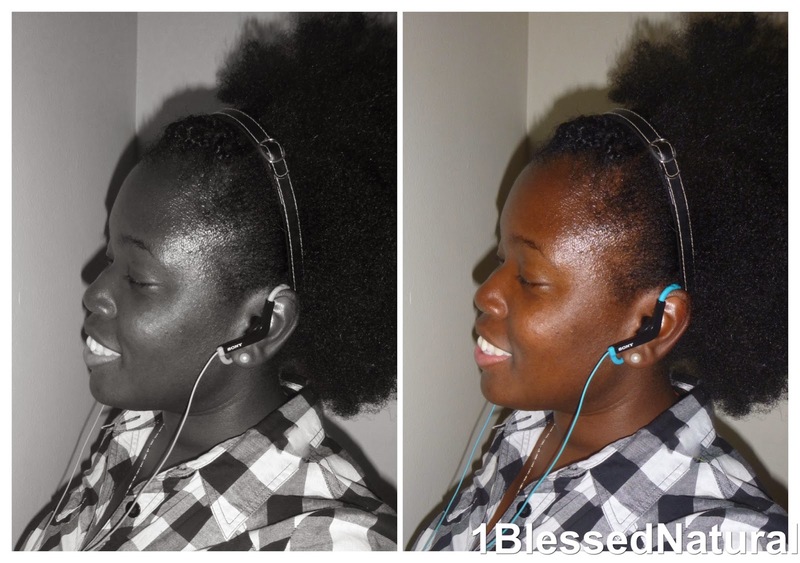 Natural Hair Tales of 1BlessedNatural will still be a natural hair blog magazine, but with a little musical spice to it (smile). God willing, it will also include new music, playlists, charts, and TV show reviews. I am excited about the new changes, and I hope you all are too! Stay tuned! Natural Hair, Album Art, World Events (Part 1): Erykah Badu's "Soldier"